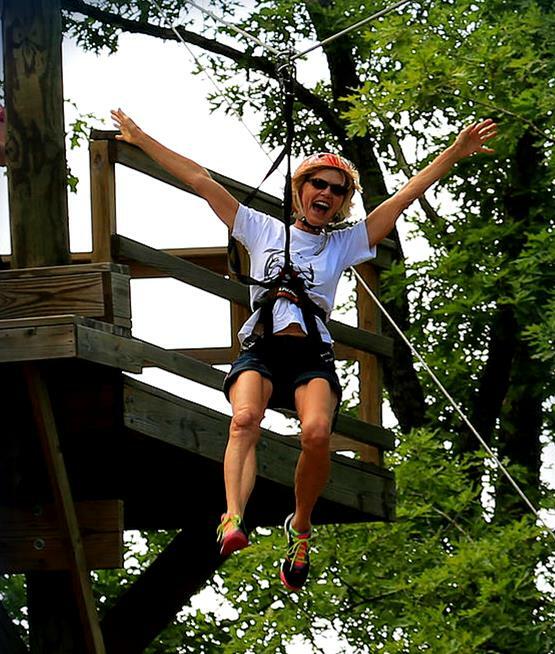 Experience the thrill and excitement of zipping through the Ozark Mountain forests and treetops as your experience Indian Point Ziplines! 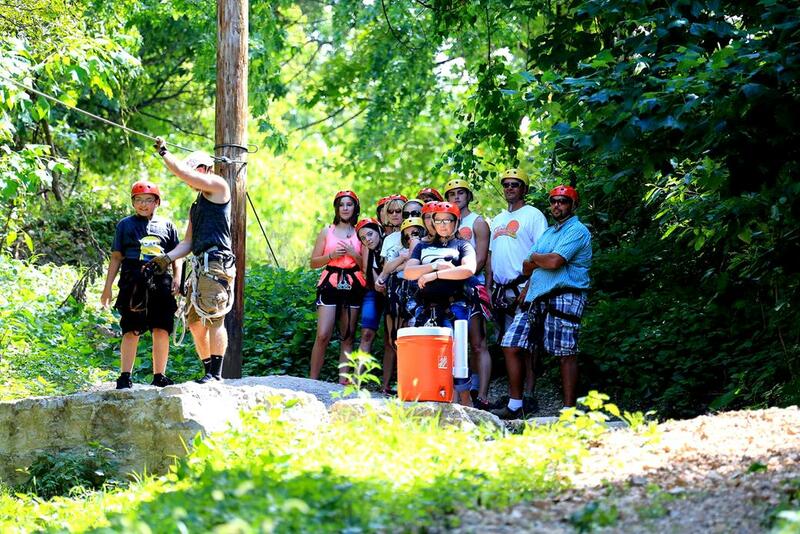 Booking tip: Indian Point Ziplines is very popular, advance reservations are recommended! 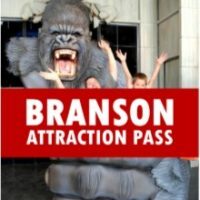 One of Branson’s Newest Ziplines! 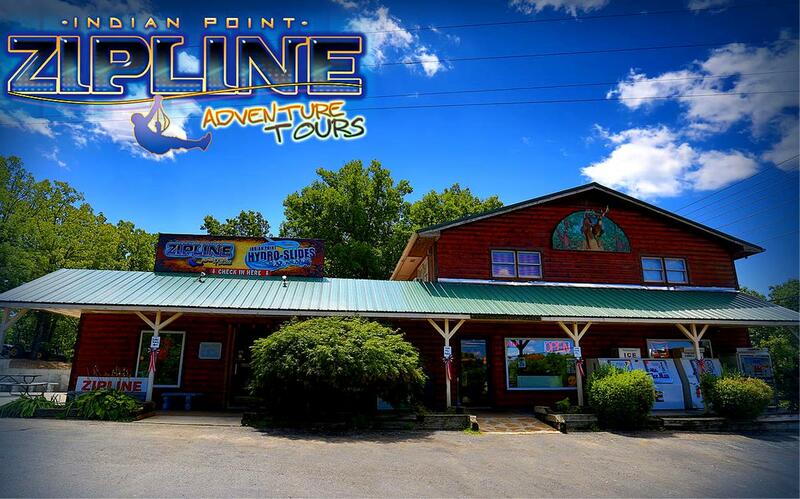 Indian Point Ziplines & Adventure Tours are one of the most recent additions to the exciting outdoor activities that you will find in the Branson area! 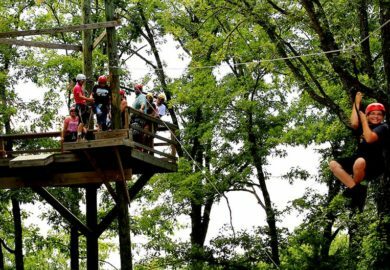 Experience this one-of-a-kind outdoor adventure that provides visitors of all ages an amazing way to see some of the beautiful Ozark countryside, while taking part in an exhilarating and adrenaline-pumping activity that is fun for all ages! 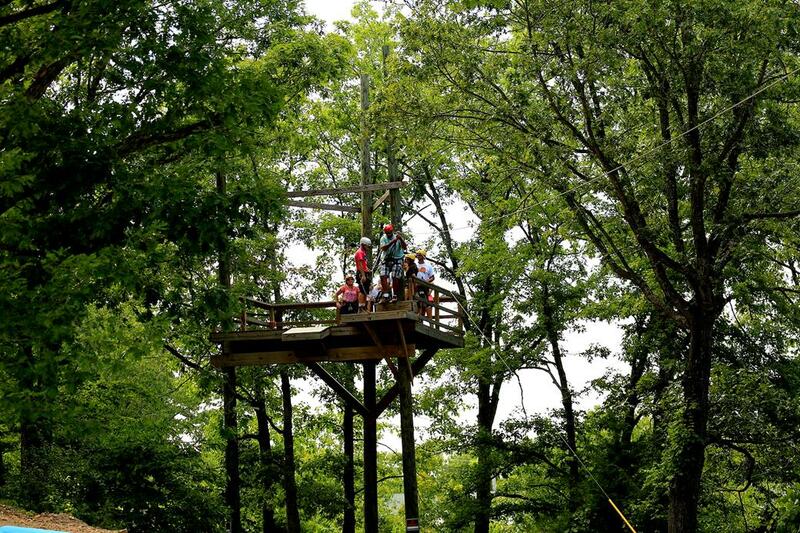 Spanning more than 2,700 feet across the treetops, the ziplining cables provide you with plenty of time to truly experience the thrill of the attraction! 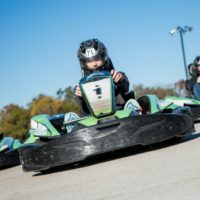 Ensuring that your ride is as safe as possible, the ride comes equipped with multiple safety measures and redundancies to ensure that your time at the park is fun and safe. 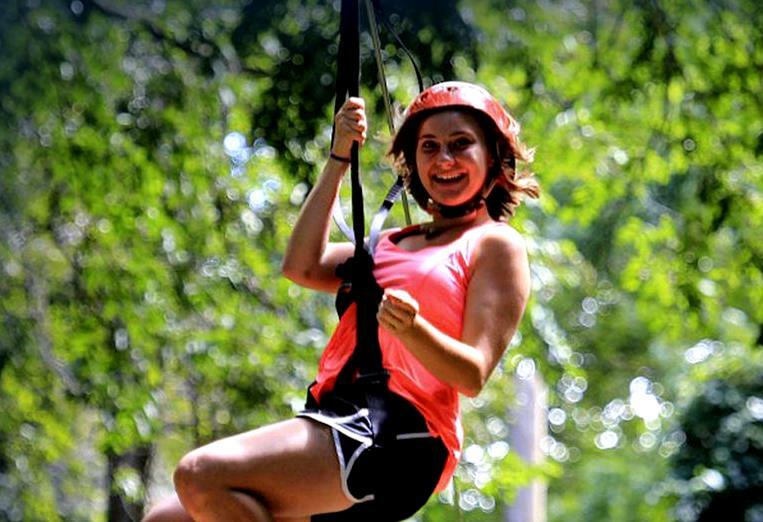 With a safety harness that has been designed specifically to accommodate people of all shapes and sizes, you’re sure to feel comfortable during your ride. 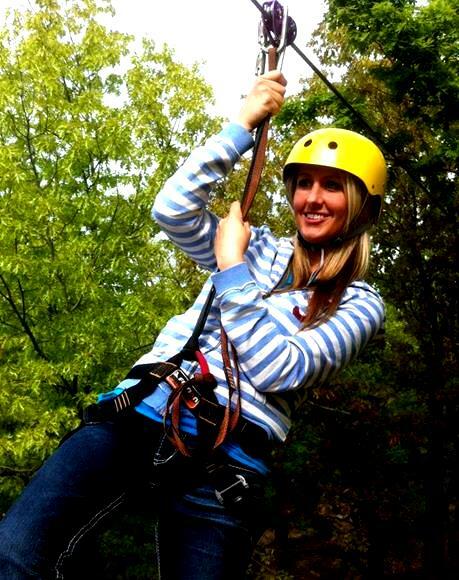 In addition to the safety equipment, the professional guides will help you enjoy your entire time here. I was celebrating my 50th birthday! There were a group of 4 of us. My husband and I were AFRAID of heights! The guides were really Awesome! They made us feel real comfortable. They laughed and joked with all of us! You can tell that they ENJOY their jobs and they make sure that you feel SAFE! We all Enjoyed the ride. My husband Terry and I will be back to do it again. Very friendly and knowledgeable staff. 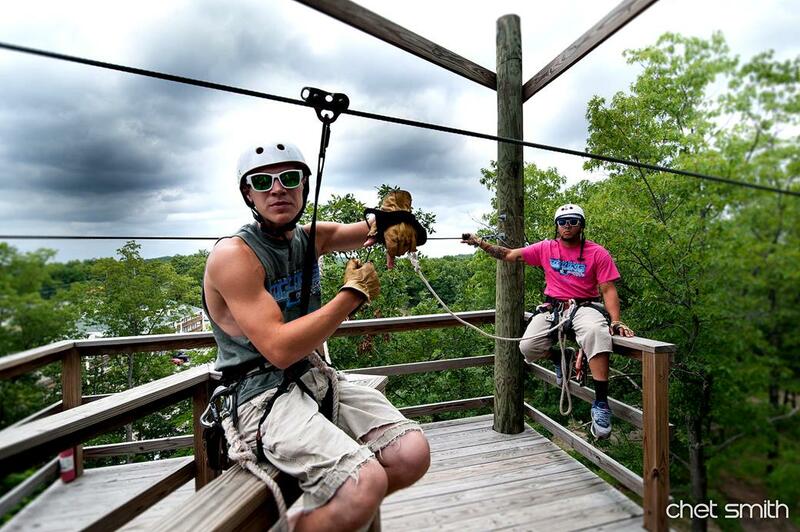 Glenn and Erick were very safety conscious all the way through the zip line. Highly recommend this for a fun family experience. Highly recommend this was fun. Robert and Austin was awesome. We had a blast thanks to forest and the other guy. You guys don’t get paid enough. Very thrilling and exciting we took our boys for their first time they are 12 and 8 they can’t wait to get back on the line! 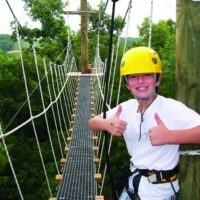 Highly recommended fun and great prices! 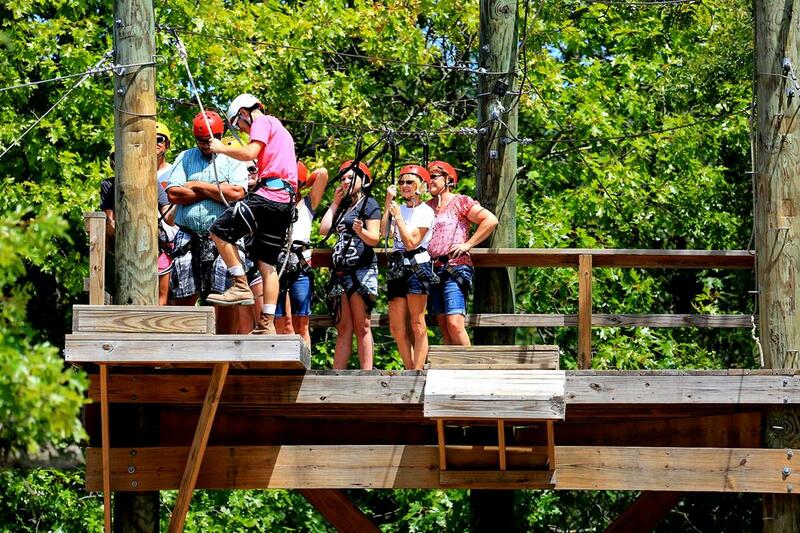 It was our first time ever going zip lining it was so much fun! We all were nervous but Austin and James made it super fun. They both made us all laugh all the time! Staff was friendly, James and Austin made the experience a lot of fun. Getting to go six times is better than just getting to once for your money. My husband and I enjoyed every minute. It was awesome. 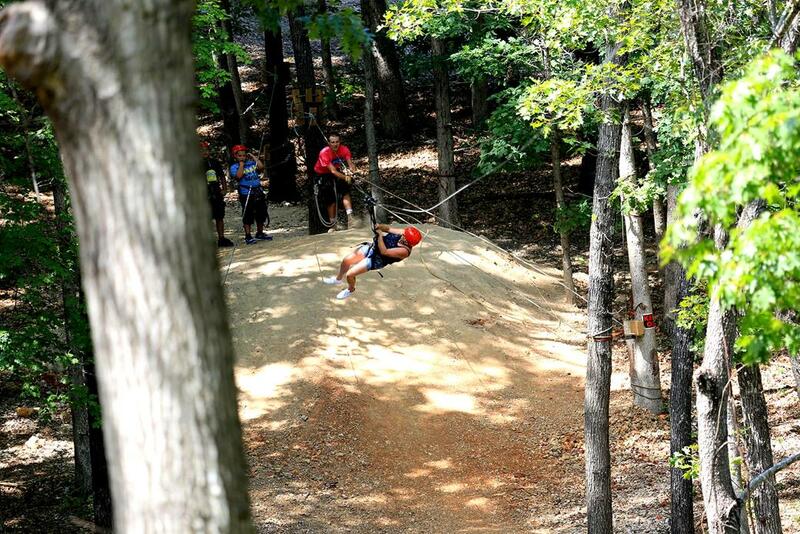 We had a great time at Indian Point Ziplines! James and Austin were great guides and made the experience super fun!!!! We will definitely bring our kids back with us next time!!! 4 Newby’s.. First time for all of us. Karl and Austin made it so enjoyable for all of us!! They’re so knowledgeable, funny, nice and patient. We will definitely do it again. James and Chris were great! 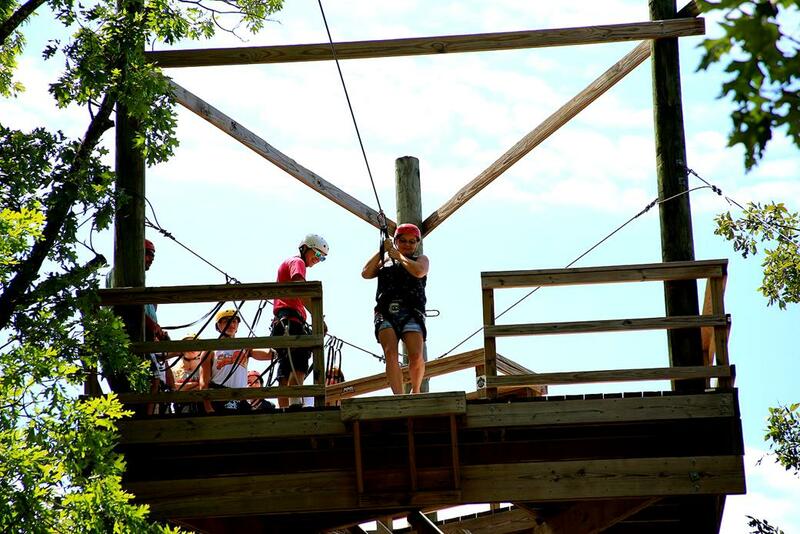 I am VERY AFRAID of heights but they helped me thru it… even let me hang onto to them They are very sturdy and friendly and fun! Haven’t had that much fun in a while will be back! We had a blast! Chris and Tyler were AHHmazing! 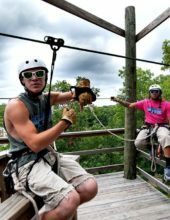 My husband had hurt his ankle earlier that day but really wanted to do the zip line and Chris and Tyler went the extra mile so that he could still enjoy it! They explain things very well and make sure you understand! They are also VERY patient (I was a little scared)! Thanks guys for an awesome zzzzip! Definitely worth doing. 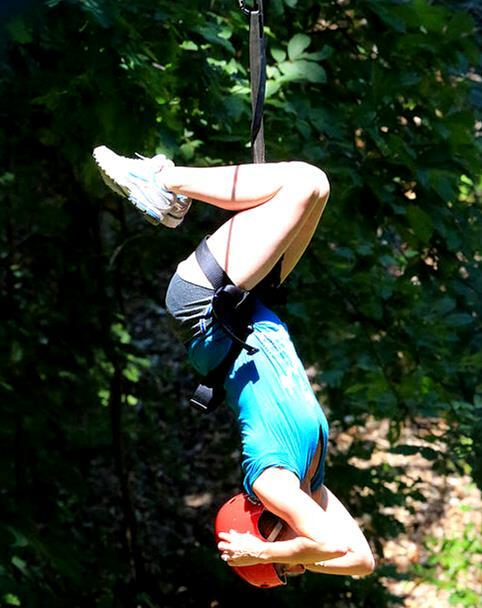 Ziplines are great. Reasonable priced. Awesome staff. 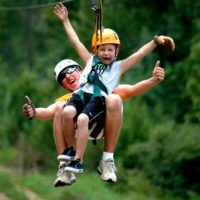 Very fun a great experience to take your kids and great for parents too. The workers were very friendly and fun. 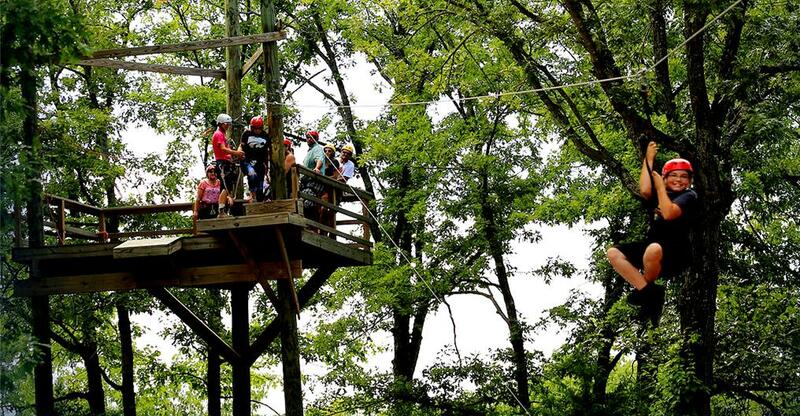 Great prices and not like any other zipline I’ve been to before. I recommend going here. James and Chris were great!! Thank for conquering my fear. Highly recommend for family fun.